Community Legal Education Association is a charitable organization that provides Manitobans with information about the law through several services. We have existed since 1984. We believe that unknown rights are not rights at all! We believe that everyone has the right to know the law. The legal information on this website is about Canadian laws, in the case of federal legislation, and Manitoba laws, in the case of provincial legislation. 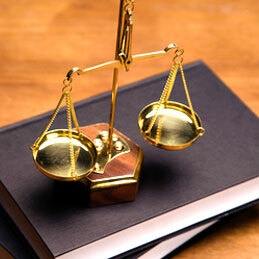 Information about specific laws in other Canadian provinces may be available on the Links page.